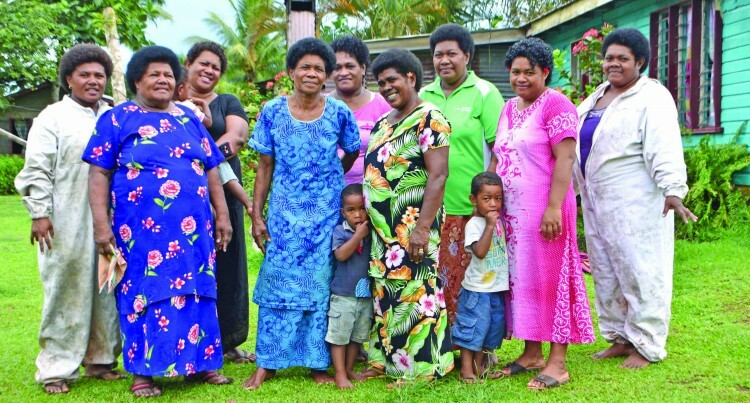 Despite facing challenges, the Tosovata Women’s Club in Bulileka village outside Labasa town is determined to make it big in bee-keeping and pro­ducing honey. The club consists of 31 members, majority of who are housewives. The club has shown great poten­tial in becoming self-sufficient through managing bee-keeping to help educate tertiary students of their village. Tosovata Women’s club leader, Vasiti Lewaseni said they started the project three years ago. “There was a women’s group in the village that started a bee-keeping project but it collapsed,” Ms Lewaseni said. Government had donated bee boxes to them. In 2015 some of the women decid­ed to start afresh and purchase bee boxes again,” she said. “When we asked for assistance from the Government, we were told to pay $1200 because the first project failed as they were pro­vided free bee boxes. “We used the money from the club to pay that amount and we were given 20 double bee boxes. “When we started we only had 13 members and then it slowly in­creased. Ms Lewaseni said the major chal­lenge they faced was market to buy their honey. “In the three years we have been running we have been able to make approximately $8000 and that mon­ey is used to pay for tertiary educa­tion of the children whose mothers are part of the club,” she said. “The money is also used for things that would benefit the wom­en’s and the village. “The only problem that we are facing is that there is no direct market to sell our honey because sometimes when we take it to those we normally supply they tell us they already have a lot then we have to look elsewhere to sell our honey to.